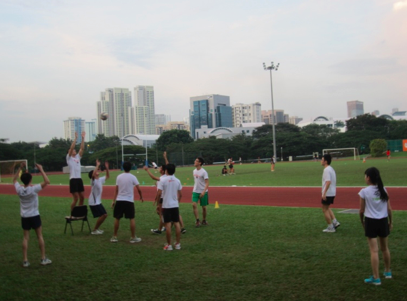 The Young Pharmacists Chapter (YPC) kicked off its first event by the newly formed committee, with a Sports Day Event on 2nd August 2014. 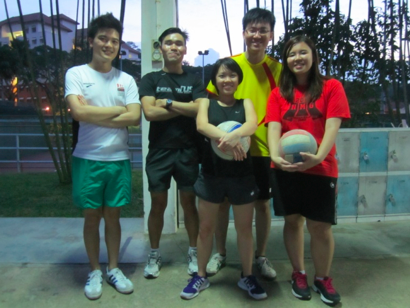 Featuring the classic game of Captain’s Ball, the event drew teams from various backgrounds, from young pharmacists to NUS students and even PSS’s 108th Council. Everyone enjoyed a good workout as they battled it out in stages, with each team against three other teams. 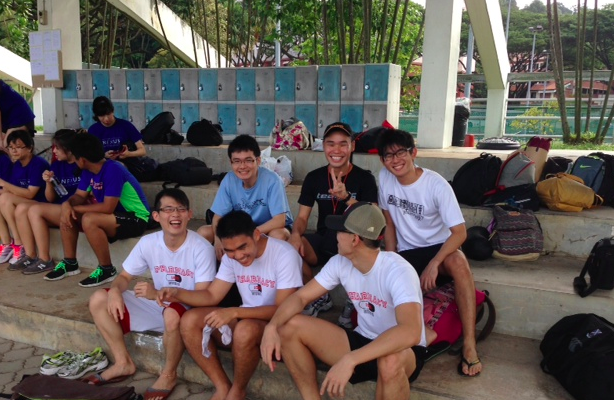 The eventual showdown was between a team of young pharmacists led by Jaryl and the NUS Pharmacy team, with Jaryl’s team emerging as the overall champion. 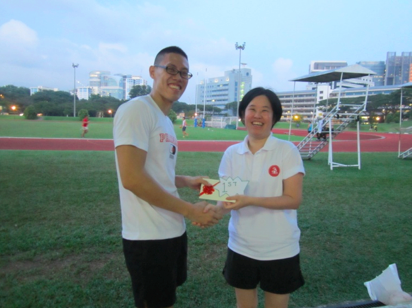 The third placing was won by another team of young pharmacists led by Edwin. In all, the signups for the event surpassed our modest expectations, drawing in 8 teams of the young (and the young-at-heart). We are sure everyone who turned up had enjoyed the evening of healthy workout, friendly networking between students and pharmacists of various backgrounds, as well as the surprise birthday celebration for our PSS President, Ms Miko Thum. 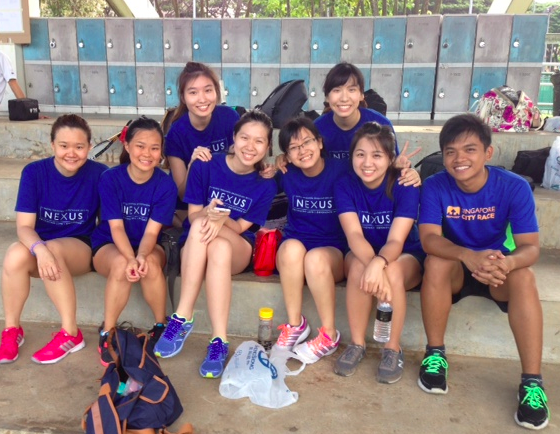 Finally, the organizing committee and YPC would like to thank everyone for their support. Rest assured, many things are in the pipeline, and great fun awaits you. We hope to see you at our future events! Stay tuned.